Béla Balázs was a Hungarian Jewish film theorist, author, screenwriter and film director who was at the forefront of Hungarian literary life before being forced into exile for Communist activity after 1919. 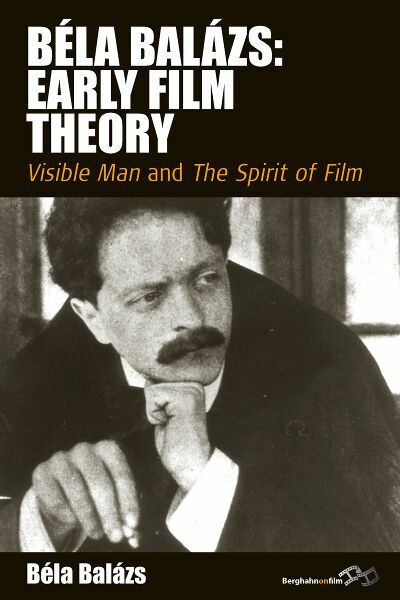 His German-language theoretical essays on film date from the mid-1920s to the mid-1930s, the period of his early exile in Vienna and Berlin. Erica Carter is Professor of German and Film at King's College, London. Her writings on film include The German Cinema Book (co-ed. Tim Bergfelder & Deniz Göktürk, 2002), and Dietrich¹s Ghosts. The Sublime and the Beautiful in Third Reich Film (2004). Rodney Livingstone is Emeritus Professor of German at the University of Southampton. He is an American Translators Association award winner for his work on Detlef Claussen's Life of Adorno: Theodor W. Adorno: One Last Genius (2008). He is well known as a translator of books by Walter Benjamin, Theodor W. Adorno, and Max Weber, among others. I. May We Come In?